ONLINE: The African Union Election Observer Mission has said it will be professional and impartial in the discharge of its duties in assessing harmonised elections on Monday next week. 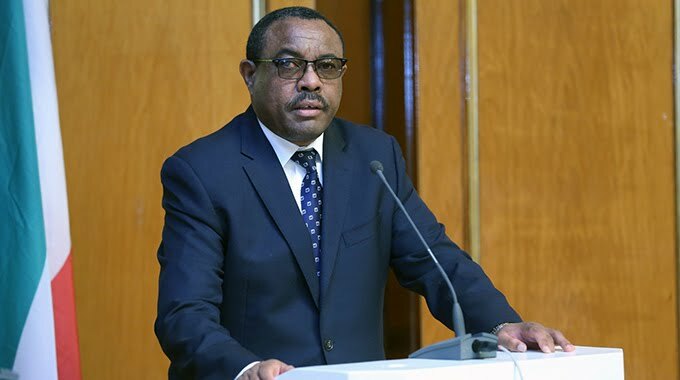 In a statement outlining its mandate and objective, the mission that is headed by former Ethiopian Prime Minister, Hailemarian Desalegn Boshe, said it would maintain its presence in the country until August 14, to assess the post-election period. "Since its involvement in election observation activities, the AU election observation methodology has seen a shift from the heavily diplomatic and political missions of the early 1990s to a more professional and technically rigorous approach based on the electoral cycle," said the observer mission. The passage of the African Charter on Democracy, Elections and Governance in 2007 and its coming into force in 2012, lends further impetus to this growing focus on professional approach to election observation on the continent. 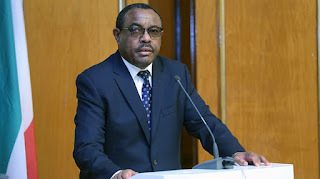 "Thus, the AU currently engages in member States' electoral processes through a five-pronged approach, which includes pre-election assessment missions, high-level political missions, long-term observation missions, short-term observation missions, and post-election follow-up missions." The mission said their delegates to Zimbabwe comprised long-term and short-term election observers. The short term observer mission was comprised of 50 members. "The long-term observation mission consists of four core team analysts who arrived in Harare, Zimbabwe on 2 July 2018, and 10 long-term observers who arrived on 5 July," said the observer mission. "Both the core team analysts and long term observers will remain in Zimbabwe until 14 August 2018. "The core team analyses the political, electoral, legal, media and gender issues related to the electoral process, while the long term mission observe the process at local level in all the 10 provinces in Zimbabwe and report regularly to the core team who are based in Harare." The observer mission said since their deployment, both the core team and long term observers have been meeting regularly with Government officials, representatives of Zimbabwe Electoral Commission, political parties and civil society organisations. The teams' first weekly report to the African Union Commission was submitted on Monday last week. "The Mission will include 50 short-term observers, who will be deployed on 23-24 July 2018 to observe the conduct of election day operations, including opening, voting, closing and counting of ballots," said the observer mission. The short term will comprise members of the Permanent Representatives Committee of the AU, the Pap-African Parliamentarians, African election management bodies, civil society organisations, think tanks, academia and independent experts. LOCAL NEWS.